It’s never easy when a loved one is hospitalized—often, the family caregivers forget to care for themselves. With more than 2,000 Orthodox Jewish families living in the Cleveland area—the majority of whom live in Cleveland Heights, University Heights, and the Green Road area of Beachwood—the tenets of their faith can make a hospital stay particularly hard. During Shabbat—a period of rest from sundown Friday to sundown Saturday in the Orthodox Jewish religion—people must refrain from any sort of labor, including use of any electronics or driving. Following a kosher diet in the religion—on any day—means preparing and eating foods in concordance with certain rules, while refraining from other foods. 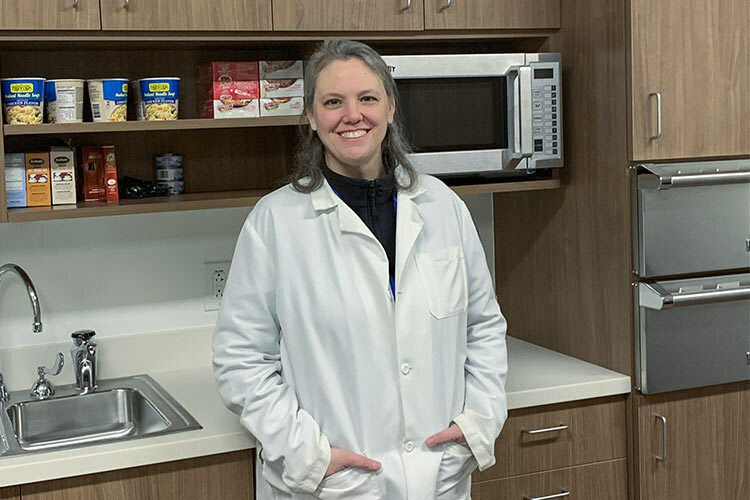 Dr. Rebecca Lowenthal, family medicine physician with MetroLast month, MetroHealth System opened a 414-square-foot Bikur Cholim room at the MetroHealth Cleveland Heights Medical Center with the help of Bikur Cholim Cleveland. Located at 10 Severance Circle, the newly opened room caters to the needs of the Orthodox families visiting patients. The room is stocked with kosher meals, coffee, hot chocolate, and snacks that cater to all kosher needs, according to Lowenthal. The room has two microwaves, two warming drawers to heat food during the Sabbath (when use of electronics is prohibited), a refrigerator, and a sink with an instant hot water tap. Outside food is prohibited inside the room. 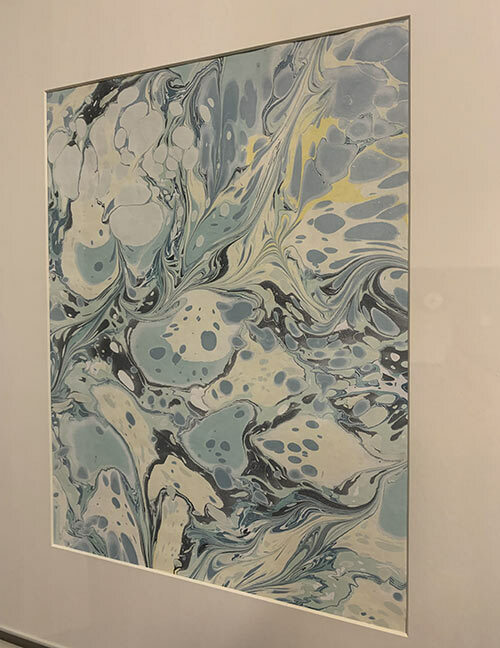 The kitchen is furnished with a table and chairs, as well as lounge chairs and is decorated with prints by Cleveland artist Carly Utegg. The privacy room also features lounge chairs and built-in shelving for the prayer books and magazines. While many of the major hospitals in the Cleveland area have Bikur Cholim rooms or cabinets, Lowenthal says the room at Metro’s Cleveland Heights facility was particularly crucial because the vast majority of Cleveland’s Orthodox Jewish population live within the eruv—a theoretical boundary in which the faithful can carry items or children, or push strollers or wheelchairs—meaning they can get to the hospital, even on the Sabbath. Metro built its Severance Emergency Department in 2016 ago, then built the 12-bed hospital that opened last year. The campus is housed on the former HealthSpan Medical Building.